Stars Over Washington: Feeling 'badgering and biased'? If you're feeling badgering and biased these days you'll probably adore book author Sarah Palin's characterization of Katy Couric as being just that. Birds of a feather, you. Yet in a fit of tough love, I shall let you find Palin's book all by your lonesome (if you must.) Toss a browser in any direction now and you'll happen upon the roguish thing. Now you'll notice it isn't 'badgered' but 'badgering' - Couric's trick was to do the biased badgering in interview form, says not-ready-for-prime time-politics Palin. She wants to do all the biased badgering herself as she plays 'the underdog' with style and with verve, if not panache. Some fancy pageant walkin' should be cued asap a la Tina Fey's impersonation of Madame Palin which continually delighted the masses during the 2008 campaign - except for the gullible whose particular dish is the former beauty queen and Alaska governor, Sarah Palin. Many of her fans were not amused. Surprise! Palin's name as McCain's running mate was let out of the bag just on the tail of then-Senator Obama's Apollo-flavored acceptance speech at the 2008 DNC, Denver. This tactic, you remember, was masterful by the GOP for stealing thunder from Barack the Annointed. 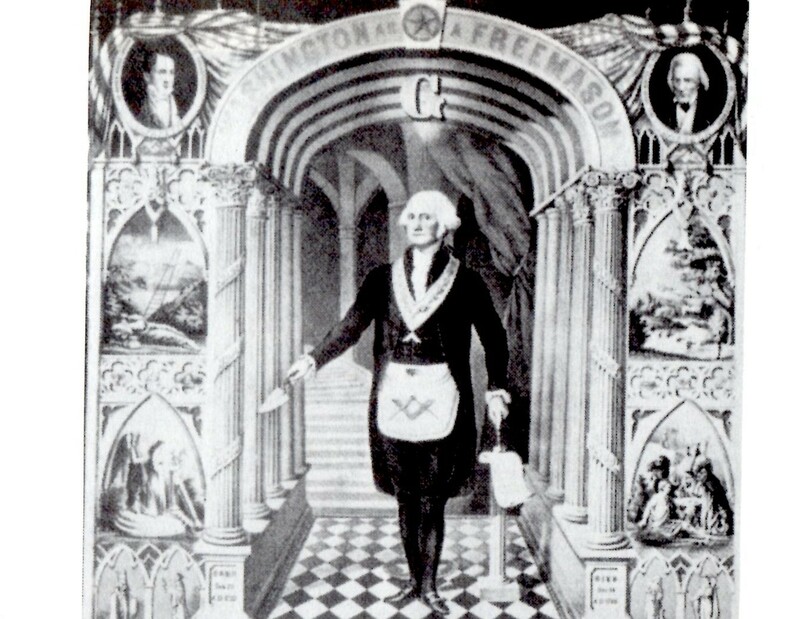 Of course, Neptune also brings along The Masses and mass media in a trail of clouds and illusions, with its silver screen (or TV, photos, video screen, etc) and cameras/recorders a-blazing and along for the ride, too...as long as the media circus lasts. Yet Palin has shown herself to be a political lightweight, a perception that would hamper anyone's career in government. Ask what's-his-name Quayle. At least around here her political reputation is hampering. 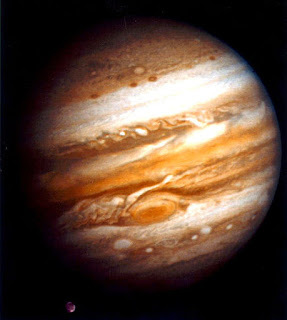 But it's her n Saturn (responsibility; accountability; maturity) that's being energized with fairy dust by dreamy Neptune. Hmm. 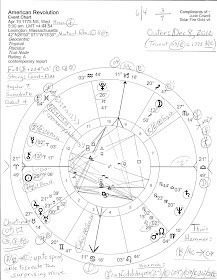 Mars/Sat = Neptune: inefficient use of energy; a weakening (Nep) of well-prepared plans (Saturn) for the development of desires (Mars); defects in training regimens; pretense or cover-ups about the state of preparedness or readiness of self or others. Then is a World Book Tour in Palin's cards? Then one more thing to remind you of: wherever politicians tell you to look - always look in an opposite direction to discover what political operatives and handlers don't want we-the-public paying attention to. And illuminate and disseminate the you-know-what out of it. Well, I'm really just babbling on...been under the weather due to allergies but things are smoothing out now. A parcel has just been Big Browned to the door so for now, adios! We'll soon cue up an old fave: Dinner Rush. To close this zyrtec-infused, rambling post, here's a close-up of Golden Chanterelles in honor of the Neptunian fairy dust and moonbeams through which even Sarah Palin looks glamous enough for a leadership role. 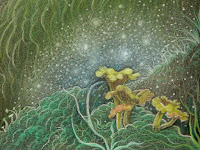 Golden Chanterelles, detail from a drawing by Jude Cowell, published in full view @ Secret Moon Art.